NASA Press Kit for space shuttle mission STS-55. Payload is Spacelab D-2. 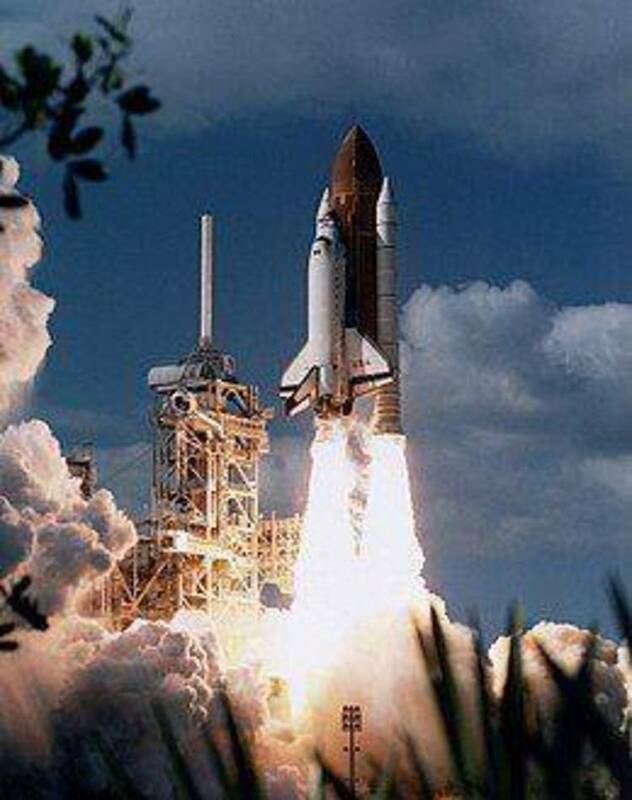 Launch will be in March, 1993.
assessment of a new schedule will be made available early this week. retainers hold the seals in place. first open date on the Eastern Range during this time frame.